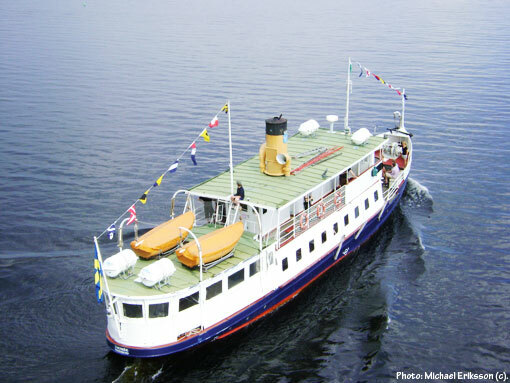 After a few years in hiatus we can now enjoy M/S Thomée again in Lake Storsjön (The Great Lake) here in Jämtland County. 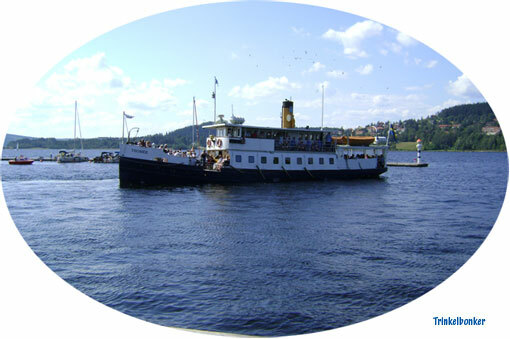 It has been in operation since 1875 but the last few years was problematic and local politicians did not help. Now it has been rescued by people that care, by the owners of Sir Winston as a matter of fact (a local restaurant). I knew that drinking a beer or two there every now and then was a good thing. In a cosmic sense, we can now all enjoy this wonderful boat again. 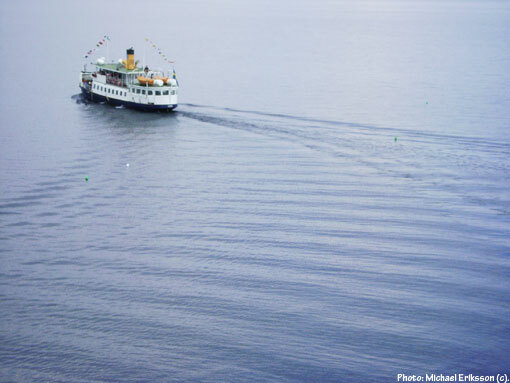 The top image was taken at the harbour in Östersund back in 2009. I took this shot from a bridge in 2011 as I happened to be at the right place at the right time. I have published both pictures in different magazines back in the Retrofuture days. Same position, a few seconds later. Pretty happy of these particular shots. There is something magical about this boat.